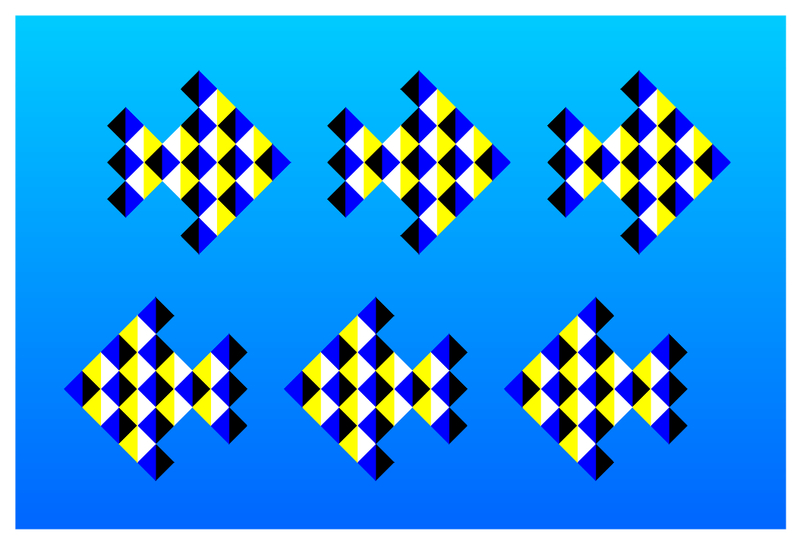 The upper row of fish appears to move rightward while the lower one leftward. 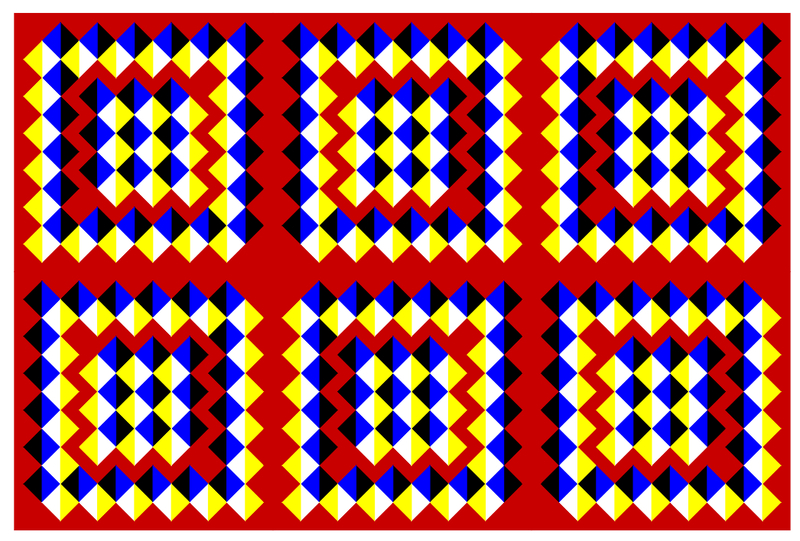 The upper and lower rows appears to move leftward while the inset appears to shift rightward. 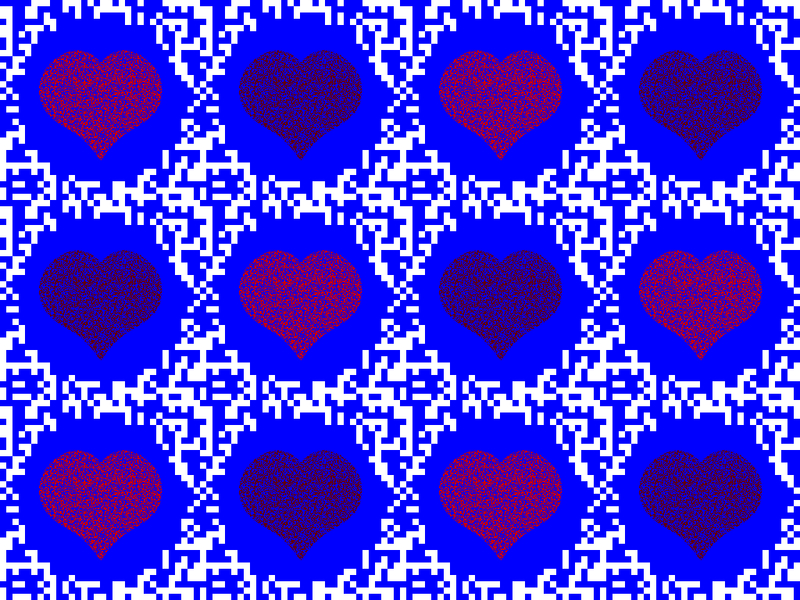 Blocks of rectangles appear to move laterally. 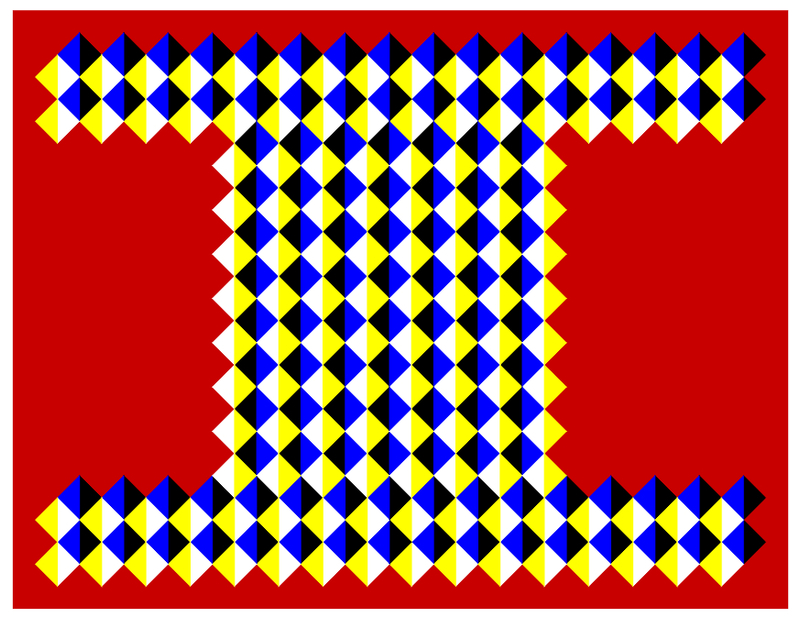 For those who wear glasses, blocks sometimes appear to tilt. 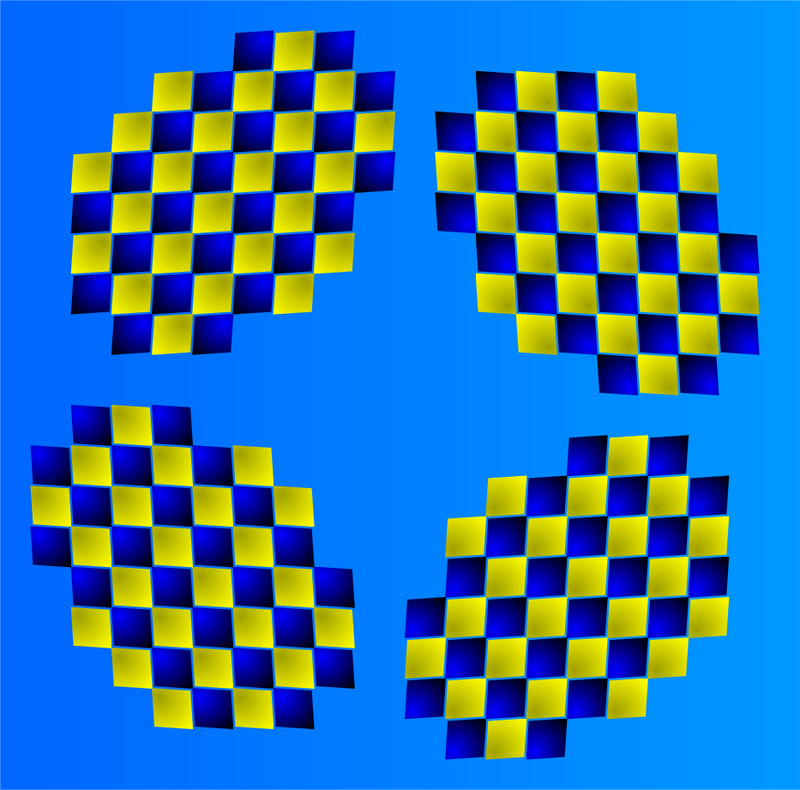 Pansies appear to move up and down. 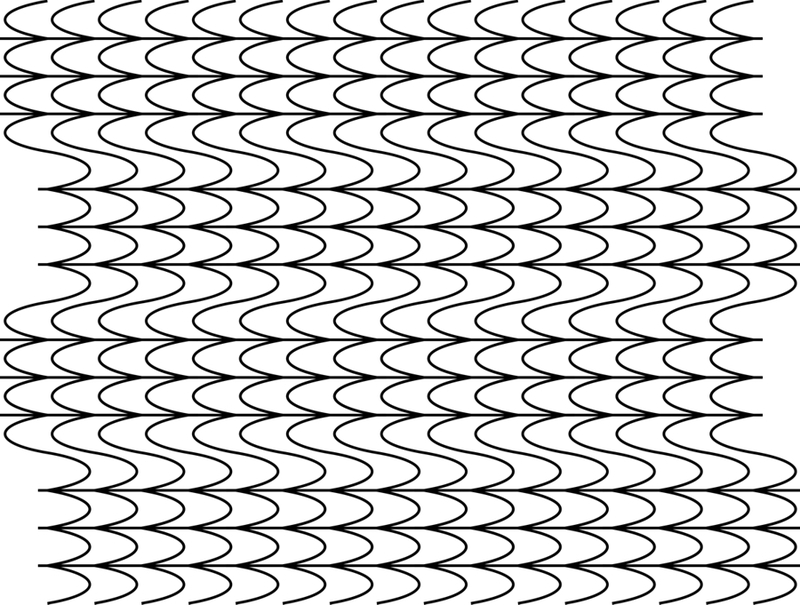 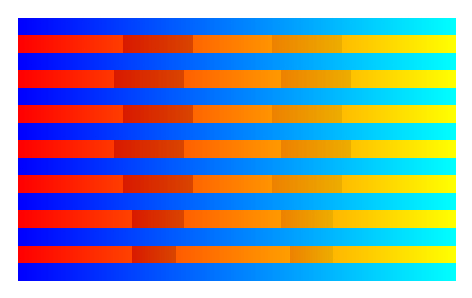 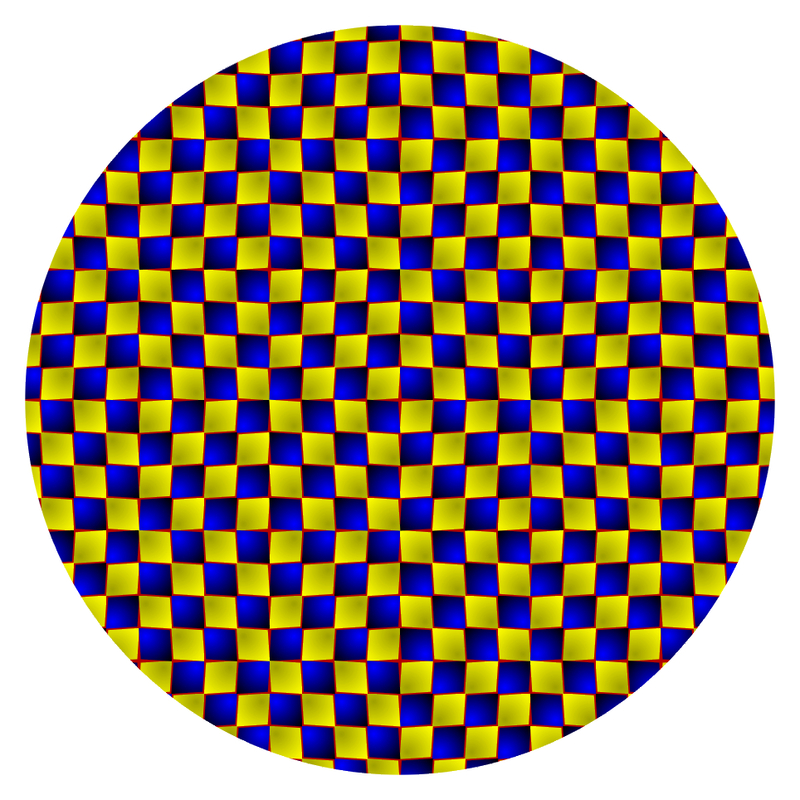 Horizontal lines appear to move rightward or leftward. 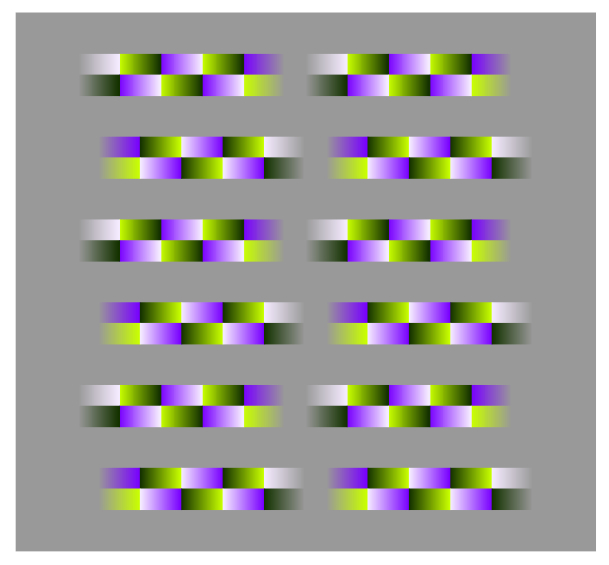 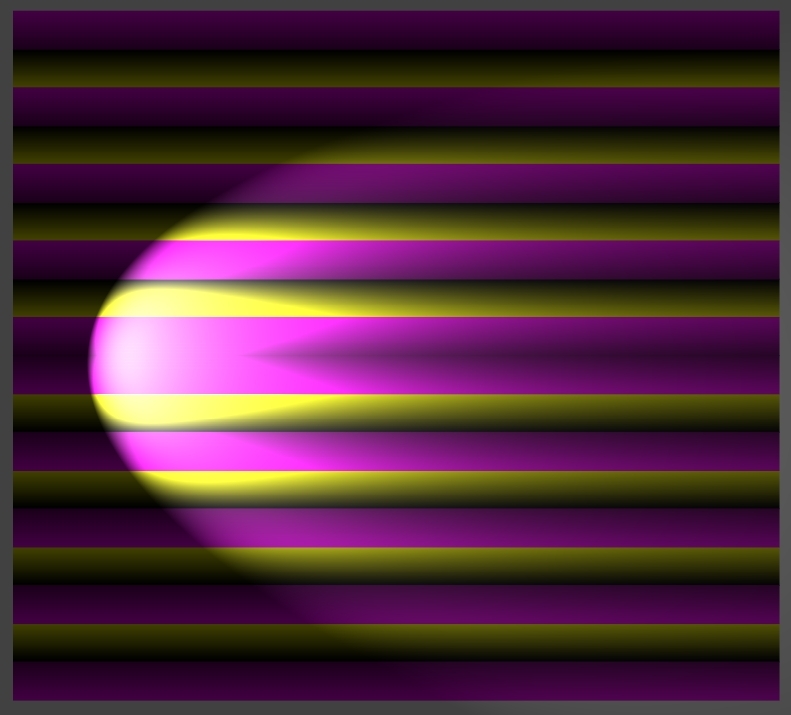 Kitaoka, A. and Ashida, H. (in press) A variant of the anomalous motion illusion based upon contrast and visual latency. 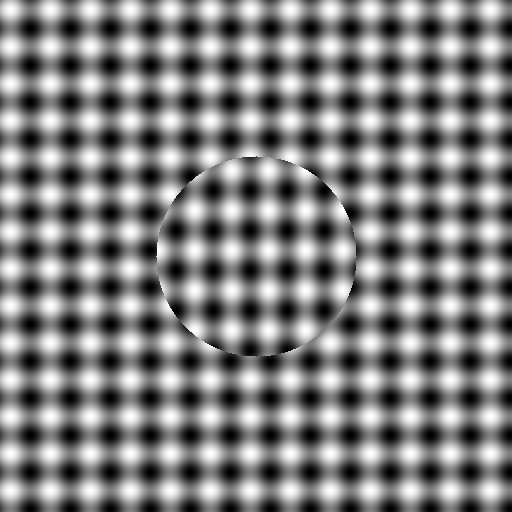 Perception new!